Why only add one item to the cart at a time? 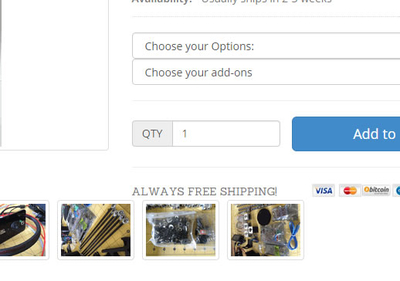 A quantity box will give your users the option to add 1 or more of that item to the cart with a single click of the add to cart. This includes "spinners" for a click to update quantity.